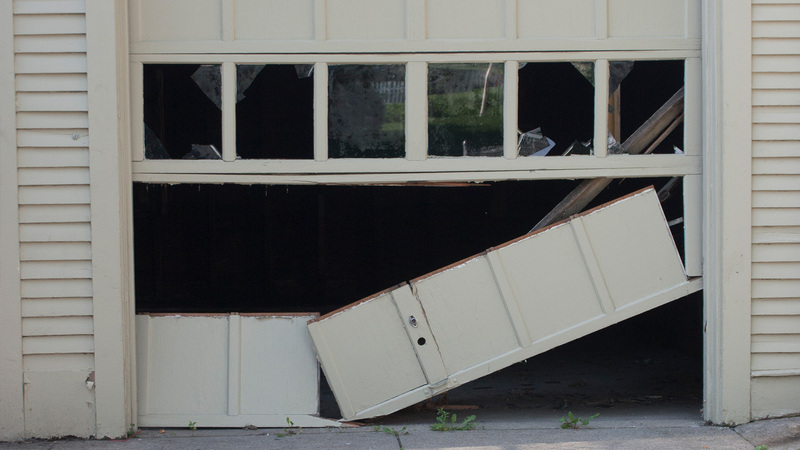 If you have a broken garage door, we can fix it! Broken garage door springs are the most common repair we do. It can be frustrating trying to pull up or pull down your garage door without the spring working properly. But if you live in Spring, there’s no excuse. Give us a call and we’ll be right over to fix it up! We get a lot of calls from people worried that their garage doors are finally dead and done with. They won’t open, they won’t close. What’s to be done? Well first of all, if you’re here, you’ve already taken the first step. Once you get Perry Garage Doors on the case, we’ll do a close investigation and figure out exactly what might be the problem. And if it’s a broken spring? We’ll either replace or repair it! 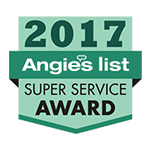 Over the years, our quick, reliable, and affordable service visits have helped to establish us as one of the regions most respected garage door repair specialists. Part of the reason for this is that we service parts from all the major garage door brands. Just scroll over to our About Us page to take a look at the list. It’s long and very complete! So, if you need a replacement garage door spring, we should be the first ones you call. 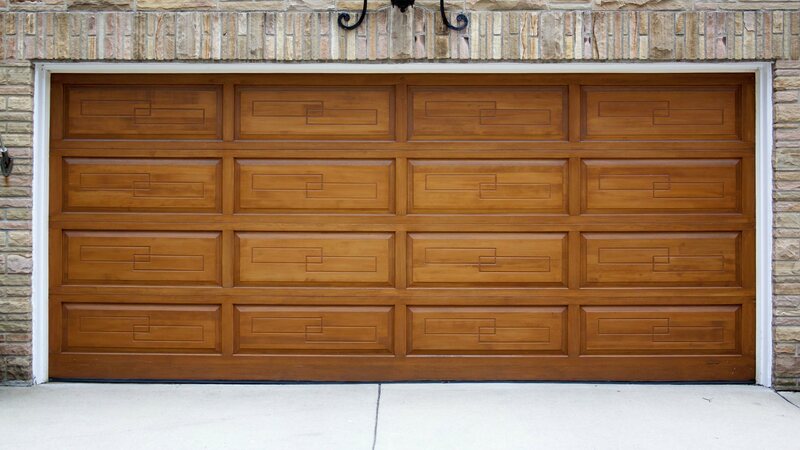 Our garage door experts will be able to quickly identify the problem and offer a solution at a cost anyone can afford. We’ve been in business a long time for two reasons: First, we offer exceptional service that’s fast, reliable, and affordable. Second, we always put people first! We believe that a happy community is one that’s held together with good manners and mutual respect. Those are values that we stand behind. 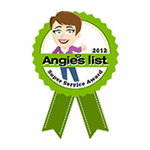 So, when you invite us into your home to repair your garage door springs, you know what you’re going to get. 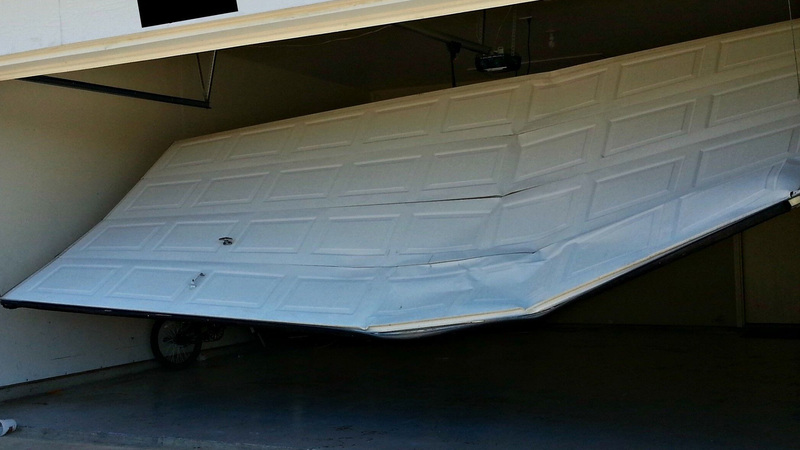 The law of broken appliances states that if your garage door is going to break down, it’s going to break down at the worst possible moment. Luckily, we’re here to help. 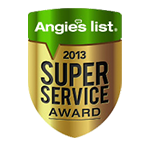 We offer 24-hour garage door repairs for clients living in Spring and the Houston area. Just give us a call and we’ll be over in a flash! Are your garage springs old, worn-out, or downright busted up? It’s time you got in touch with Perry Garage Doors. Our garage door repair specialists have years of experience working with all the major garage door brands. Our fast and affordable service is just what you need. Call (281) 446-0788 to make an appointment with the garage door specialists near you!